Emily is a second generation Kitsap County native running for 26th State Senate to set aside partisan politics and put people first. 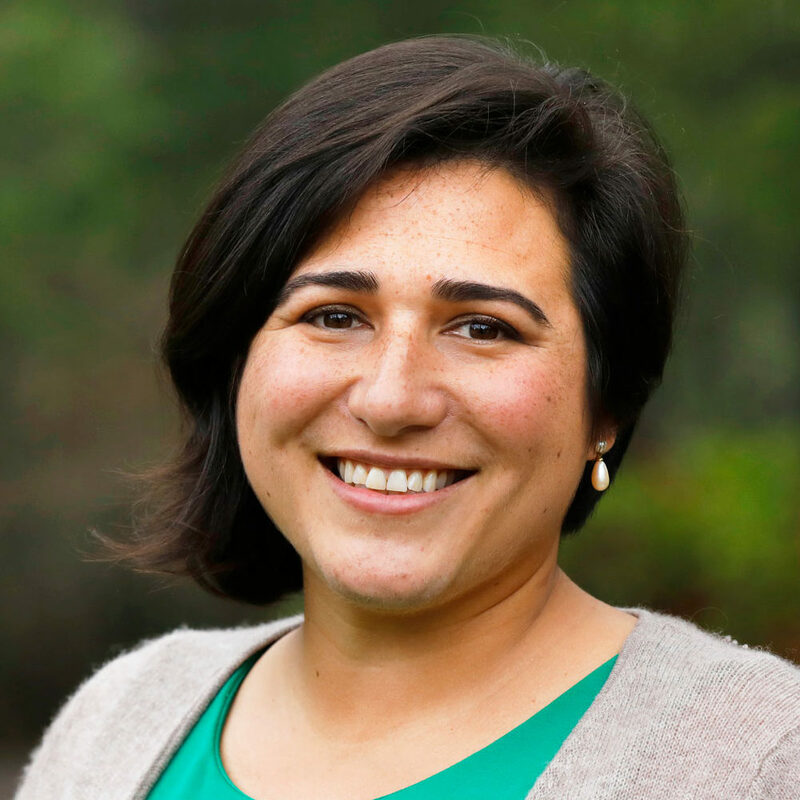 She was born and raised on the Kitsap Peninsula, and decided to run because she is frustrated by partisan politicians in Olympia without the courage to do what’s right for families and neighbors. Read more on Emily&apos;s website.